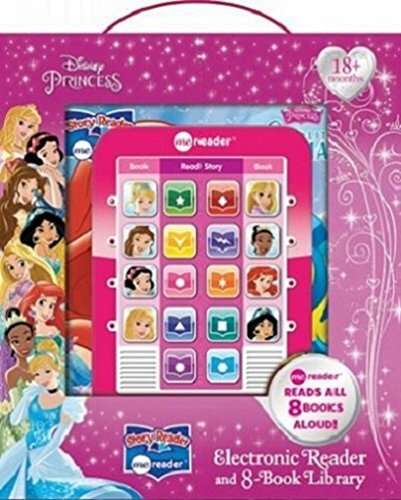 THE DISNEY PRINCESSES come together in one collection of early readers! 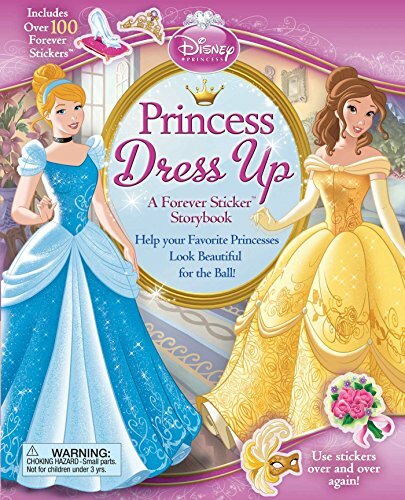 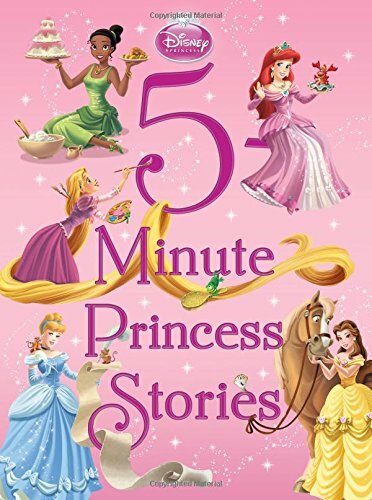 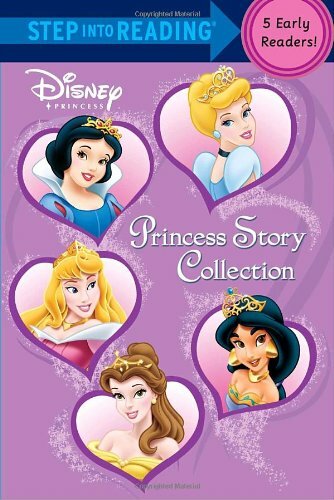 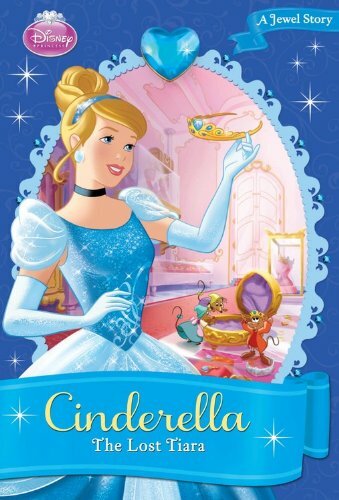 Featuring Belle, Cinderella, Snow White, Sleeping Beauty, andJasmine in their own special stories, this paperback bind-up includes five Step into Reading titles. 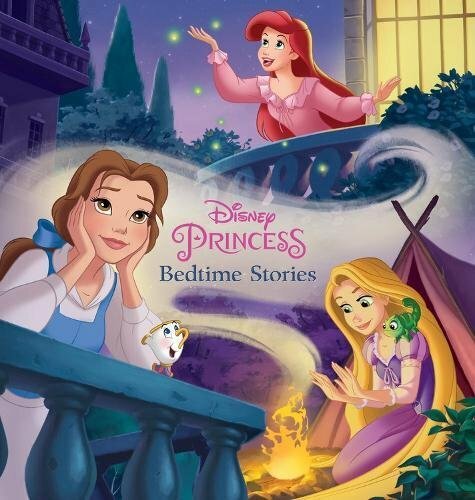 Get ready for bedtime with this Storybook Collection featuring 18 all-new bedtime themed Disney Princess stories. 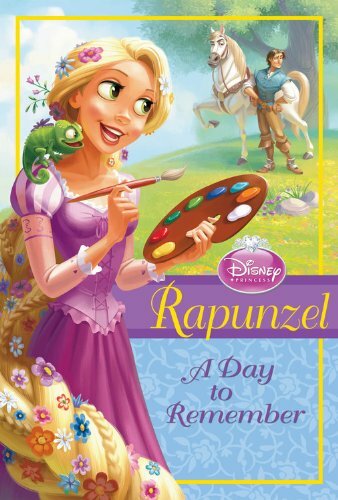 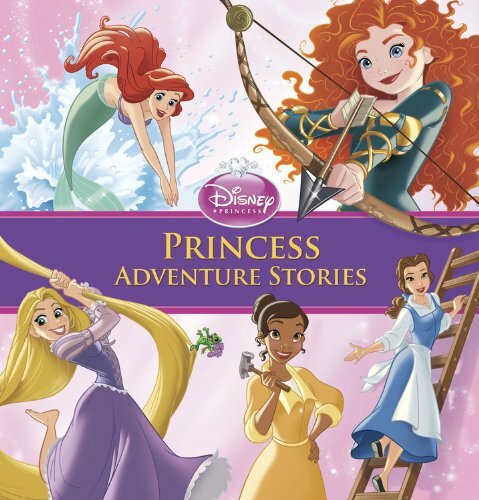 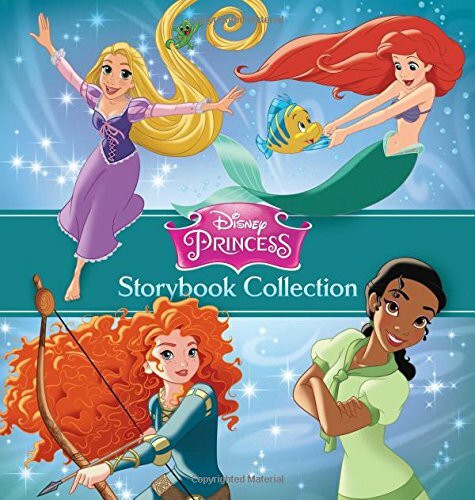 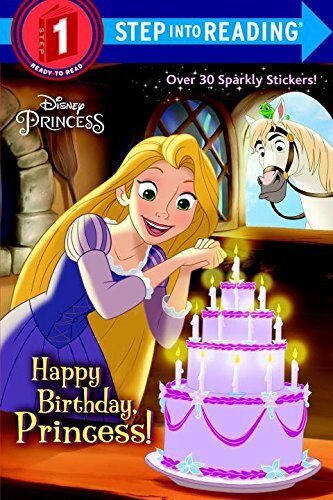 Join Rapunzel, Ariel, Tiana, and the rest of the Disney Princesses for the fourth edition of this top-selling storybook collection, featuring 14 completely updated stories and art, over 250 illustrations and gilded pages.